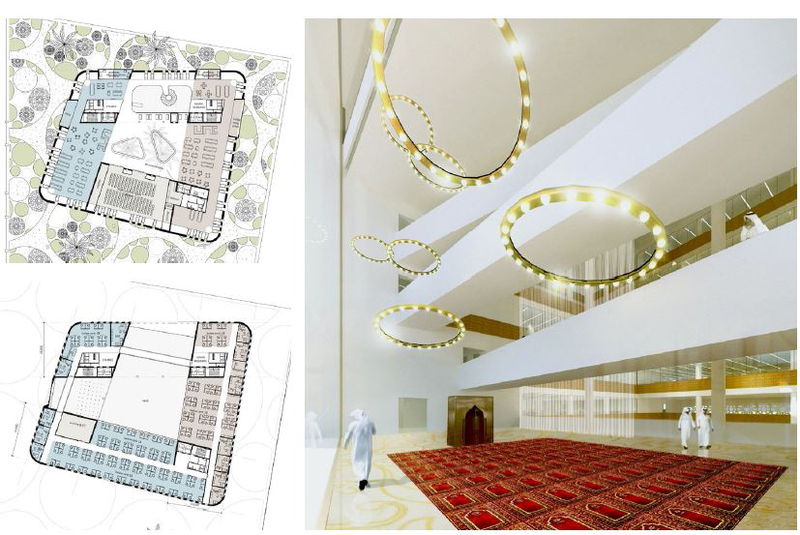 In 2012, HANDASSIA has setteled a technical affiliation with ATELIER PRO (Netherland) and KAYAN (KSA) to design projects in the Arabian Gulf region in an ambitious concept to get the maximum advanteges of the Europian architectural concepts and the high qualified and economic engineering services from Egypt and the local experiences and relationships of the Saudi partner office. 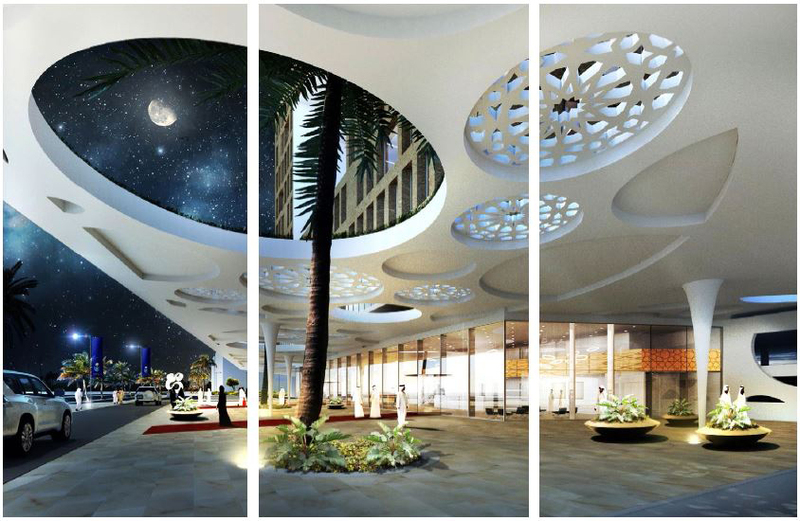 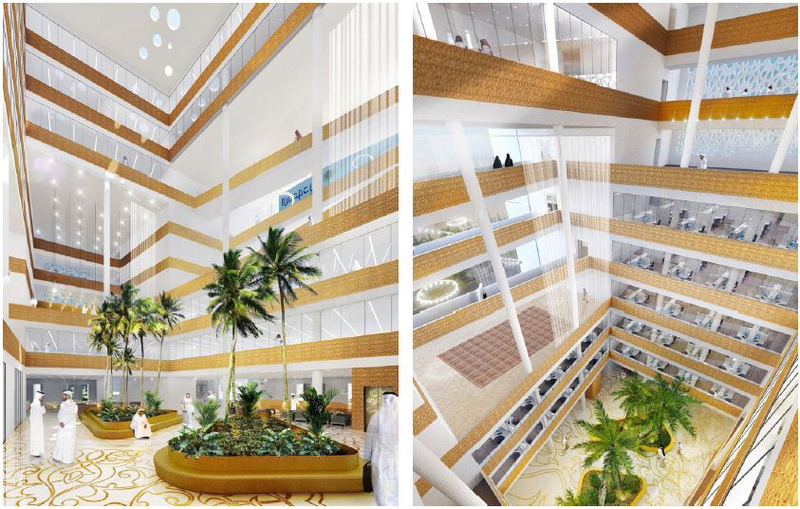 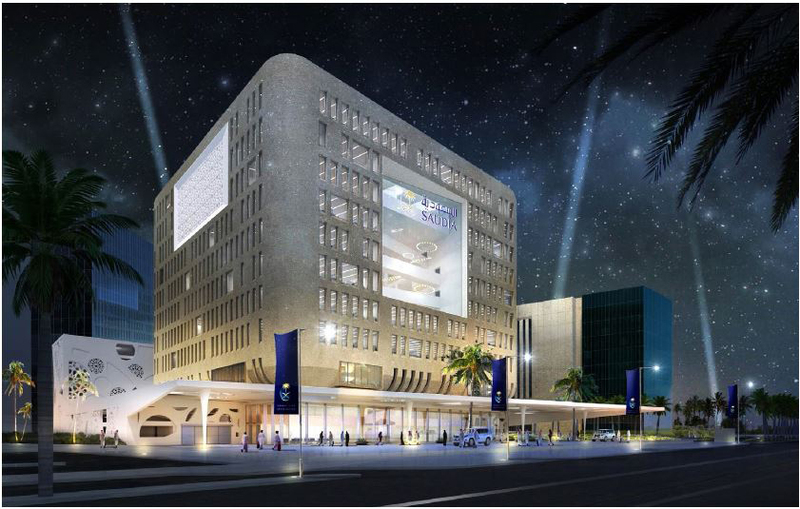 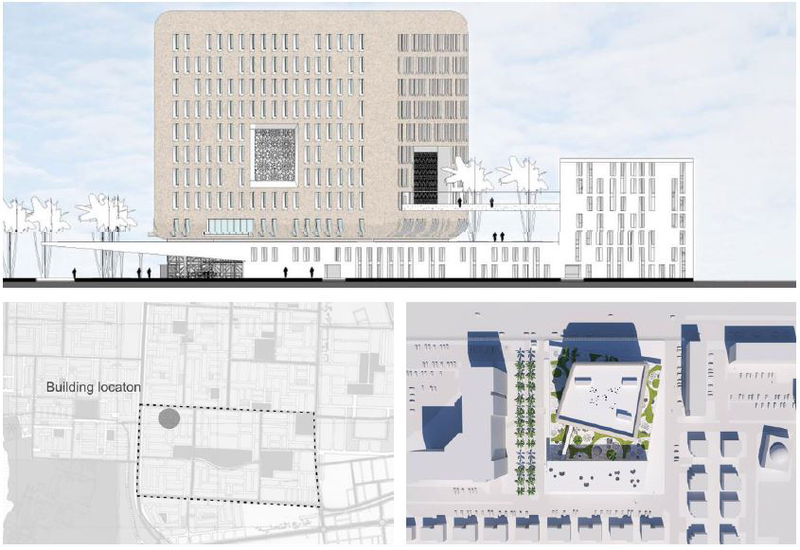 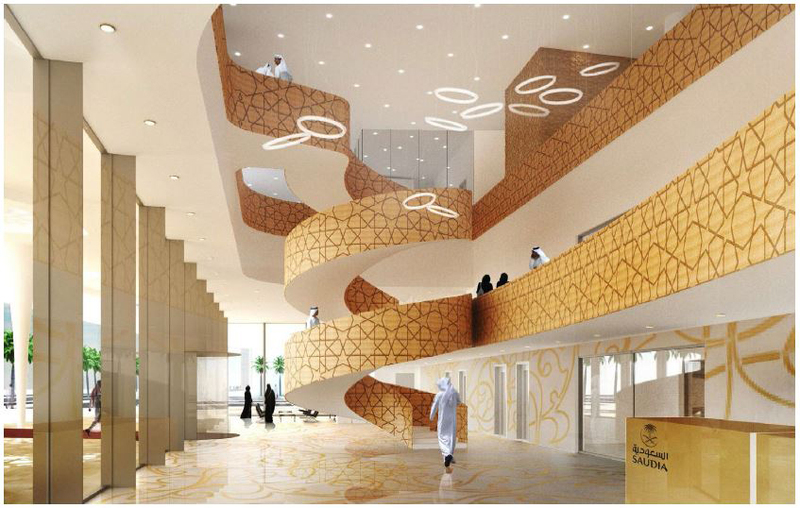 In late 2012, the consortium (HANDASSIA-ATELIER PRO-KAYAN) has won the architectural international bid for designing the regional financial and human resources building for the Saudi Airlines (SARED) in Jeddah city. 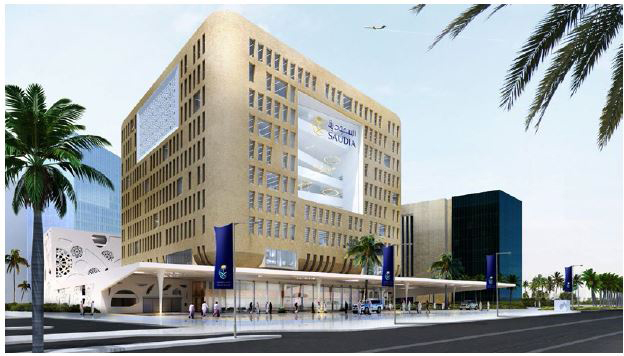 Saudi airlines wanted to design a building that would be an architectural contemporary landmark that represents the Kingdom and reflects the rising architectural development in the region. 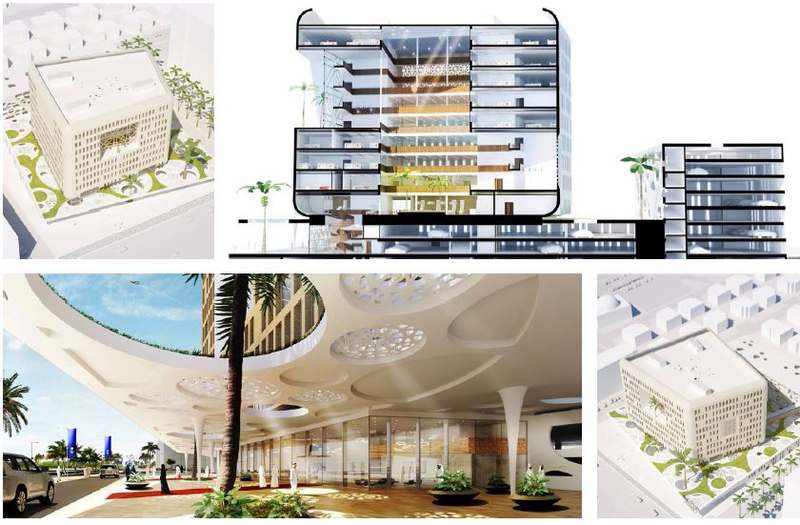 Desing team has proposed a sustainable modern concept which depended on orienting all spaces to face towards the core of the building and with narrow openings to the outside, also there were the side courts distributed in various facades and floors with multi-floor heights to make a large shaded gathering points to get advantage of open view. 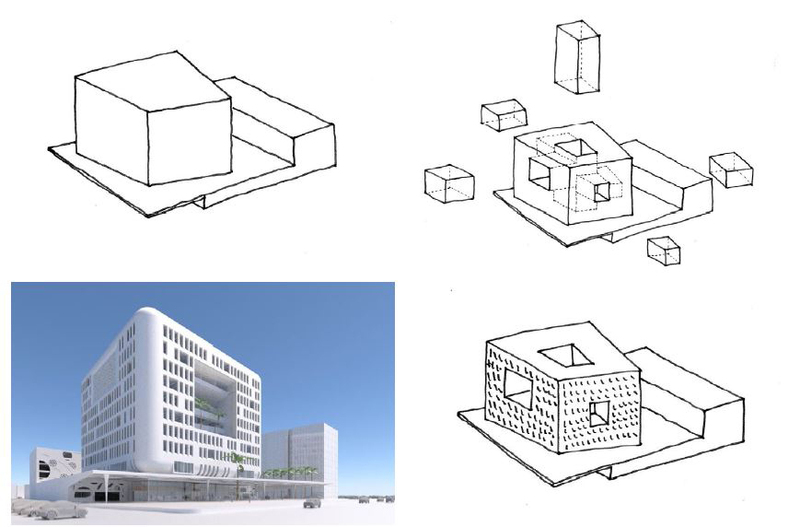 Building was designed as an abstract solid modern mass which respected the main land directions together with the Mecca direction, and was supported with a separated multi-story parking building in addition to two basement floors on the entire plot to have the capacity of more than 800 parking slot.